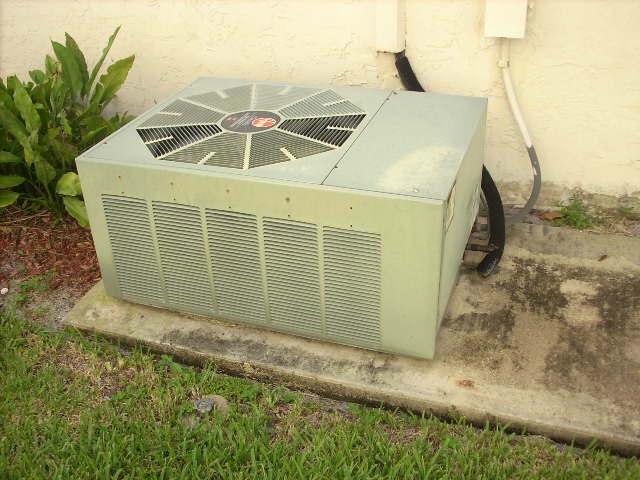 One of the major components of a home is the HVAC system. 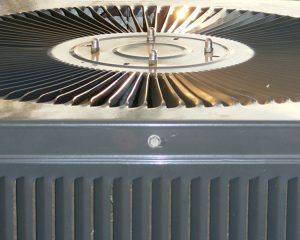 Having an HVAC inspection done prior to buying a home will help identify a possible failure prior to purchase. 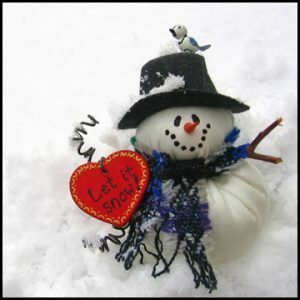 Have you ever woken up in the middle of a winter night, shivering under the blankets and able to see your breath? 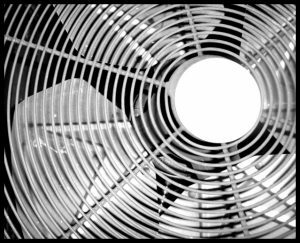 Or have you ever watched the thermostat creep into the upper 80s during a record-setting heat wave, realizing you haven’t heard the air conditioner kick on? 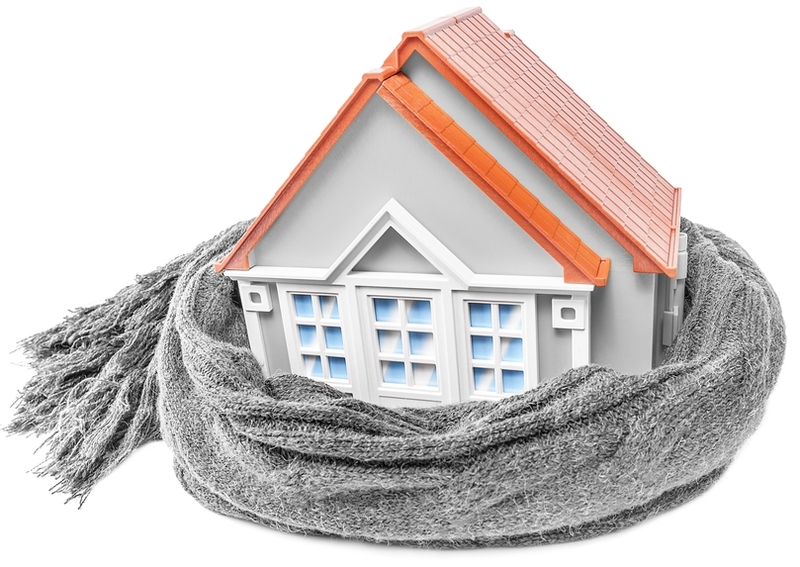 If so, your heating or cooling system was on the fritz—and (of course), it happened at the worst possible time. 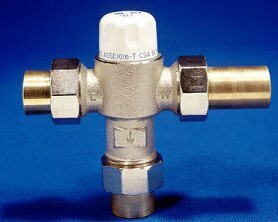 Components like fan motors, run capacitors, contactors, coils, compressors, low/high pressure switches and time delay programs are all wear and tear items subject to fail at any time. Whether you are buying or selling a home in Prescott or Phoenix, a home inspection is important, and we are here to help. 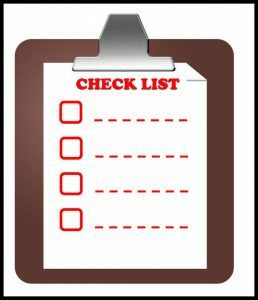 But once the transaction is complete and it is time to move, here are more helpful reminders of things to add to your moving checklist. Moving can be stressful. With tons of to-dos, a tight timeline, and a growing pile of boxes, it’s easy to get frazzled and let things fall through the cracks. But it doesn’t have to be that way. Forward Your Mail: The post office makes it very easy to ensure your mail gets routed to the right place, at least for the first year after your move. Just head to a local branch or go online to update your address with the date you’ll be moving, and your mail will automatically get forwarded. Measure and Decide: Take a measuring tape to your new home and jot down the measurements of each wall and nook. What furniture and decor will fit in your new space? What won’t? 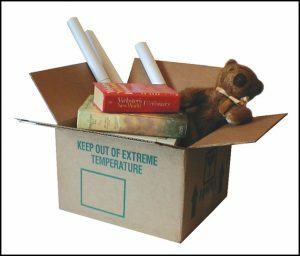 It’s better to make decisions about what to donate or sell BEFORE your moving date. Back Up Your Electronics: Back up your computer and phone to the cloud (or external hard drive – or both), and make sure you’ve uploaded all your photos and documents somewhere safe. In the event something happens to your devices during the move, a backup will get you up and running faster. As always, give us a call if you have any questions about homes or doing inspections for you. We are here to help. Speed up your home sale by preparing your home ahead of time using the following tips. Your home inspection will go smoother, with fewer concerns to delay closing. If you would like a pre-listing inspection done (in the Phoenix OR Prescott area), give us a call and we will provide you with a nice list of things to fix to help make the sale go smoothly. Make sure your pets won’t hinder your home inspection. Ideally, they should be removed from the premises or secured outside. Tell your agent about any pets at home. 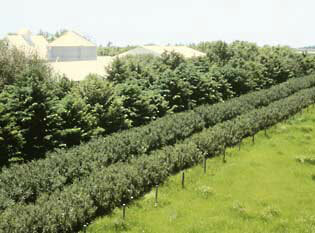 Trim tree limbs so that they’re at least 10 feet away from the roof. Trim any shrubs that are too close to the house and can hides pests or hold moisture against the exterior. 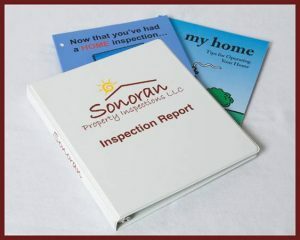 Whether or not you decide to use Sonoran Property Inspections, the following summary could be useful information as you search for a home inspector in the Prescott or Scottsdale area. Not all inspectors are the same, so take the time to educate yourself on what to look for and expect in an inspection report. Influenced by the changes in both economic and legal environments, home inspection reports have changed to accommodate increased consumer expectations, and to provide more extensive information and protection to both inspectors and their clients (including real estate agents). If your home inspector is not a member of one of the two main professional inspection organizations (ASHI or InterNachi), you may want to find another inspector. Those that are members of these organizations adhere to Standards of Practice that are designed to identify both the requirements of a home inspection and the limitations of an inspection. 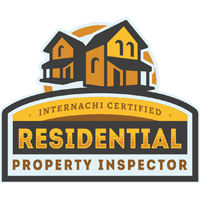 I am a certified inspector through InterNACHI and would be happy to answer any questions for you concerning these Standards of Practice. Inspections are a visual inspection to provide you with the general features of the home, and identify any potential deficiencies or safety issues. 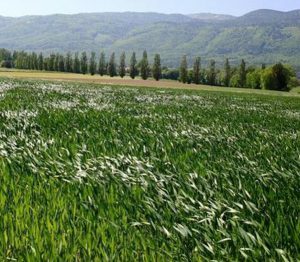 Your inspector can not perform any destructive or exhaustive testing (for example, they will not take anything apart to determine a problem). 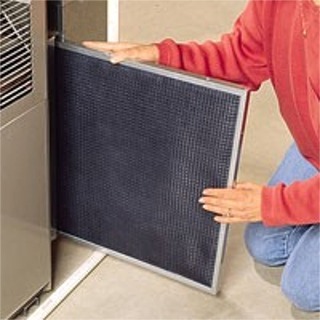 Inspectors may not be an expert in every system of the home, but are trained to recognize conditions that require further examination by an expert. As a past home builder, I know homes inside and out, but will still recommend an expert in a certain trade if I see something that concerns me. Reports should be easy to read and understand, and contain a summary section to outline the major points for the client. A sample report can be seen on my website to give you an idea of how this report should look. A post inspection review on-site with the client and/or real estate agent can help everyone understand the “facts” of each home and offer advice or answer any questions or concerns. If I can help you in any way with your inspection questions, please call or email me.